With this Grande Réserve, close your eyes and you are already in Provence. Excellence is a unique blend, from vineyards growing in the Golfe of Saint-Tropez. In this terroir, we selected exceptional vines to produce an exceptional wine. The sun-kissed schist soil endows this wine with a unique mineral character. 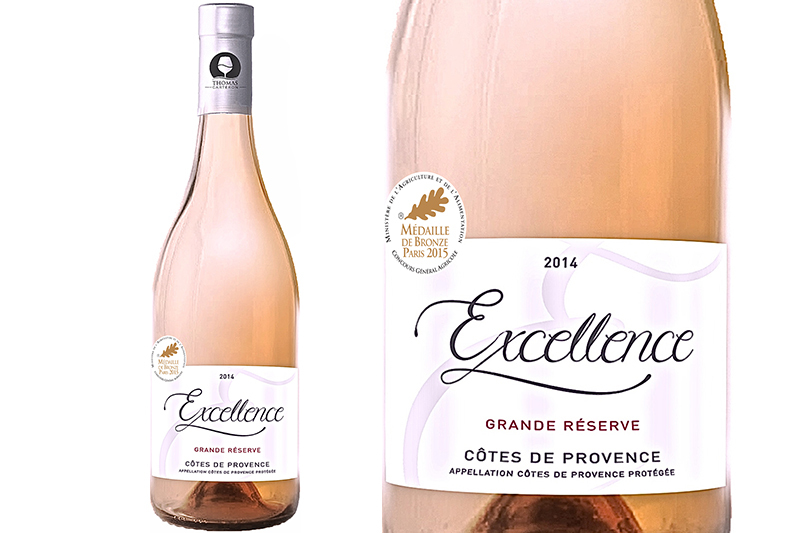 Excellence is a blend of 8 grape varieties: Grenache (40%), Cinsault (30%), Carignan (15%), Syrah (5%), Mourvèdre (4%), Vermentino (2%), Clairette (2% ) and Cabernet Sauvignon (2%), which come together beautifully in this rosé. This wine conveys the authenticity of the Provençal coast, with great precision and impressive mastery of wine-growing techniques. The vineyards are cultivated according to the traditional wine-growing methods of the Var region. Yields are limited to concentrate as many aromas as possible in the wine. The message is sent successfully! Thank you! 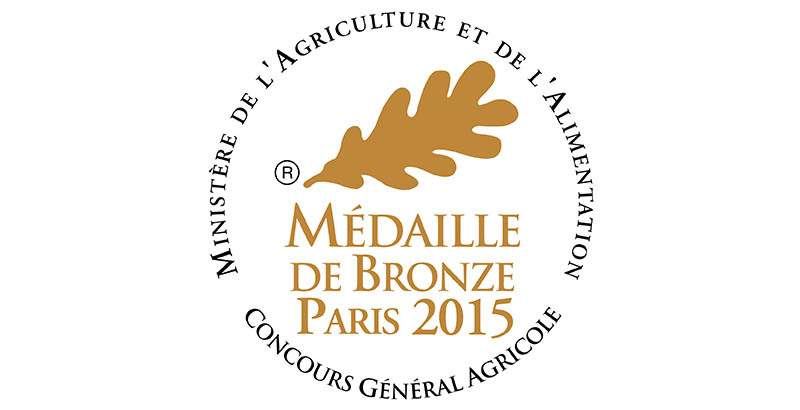 Partager la publication "EXCELLENCE ROSÉ WINE"
AOP (PDO) 12 ,5 % ALC. / VOL . Very pale and clear, with an honest, light salmon-coloured hue, typical of the Grenache grape. You can also make out a hint of soft pink, due to the Syrah and Cabernet. The wine is delicious, subtle and fresh on the nose. The initial aromas come from the use of Vermentino in the blend, reminiscent of citrus, white-fleshed fruit (pears, lychees), nectarines (white), and red berries. The bouquet is laced with wild mint and green olives. The wine is supple, smooth and coats the palate. Pleasant finish and a very fine balance. Grapefruit fragrances, followed by white peach aromas. The overall sensation is fruity, sophisticated and precise. A top notch wine! Introduce our rosé from the Côte d’Azur to all your friends! Share it with guests at a party, serve it at a family dinner, in a restaurant or on the patio in the summer. For aperitif drinking, you can enjoy Excellence, rosé wine from Provence, with tapenade, Italian antipasti and fresh black olives. 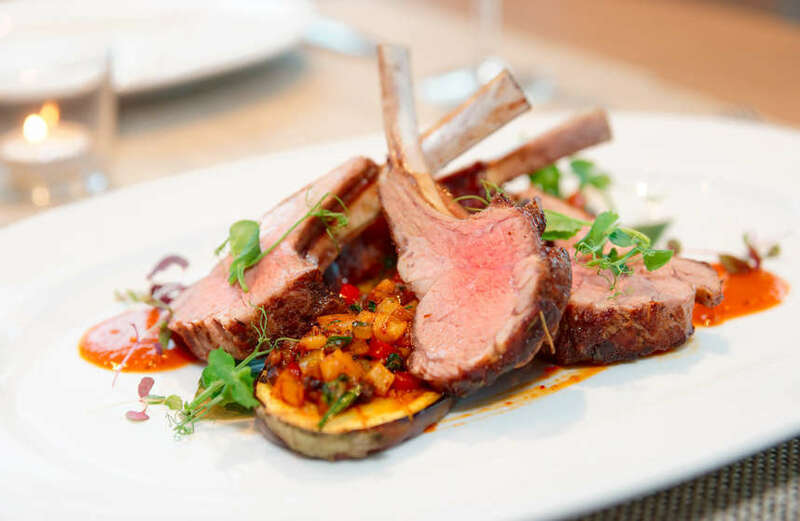 When paired with food, this rosé is perfect with grilled veal chops, slow-cooked baby lamb with thyme, stuffed artichokes or salt-baked fish. The flavours will be set off superbly, as your guests will happily testify! A cool temperature is important, so don’t forget to serve our rosé from the south of France at 8-10 ° C to do justice to its aromas and the work of the Provençal winemaker who crafted it. 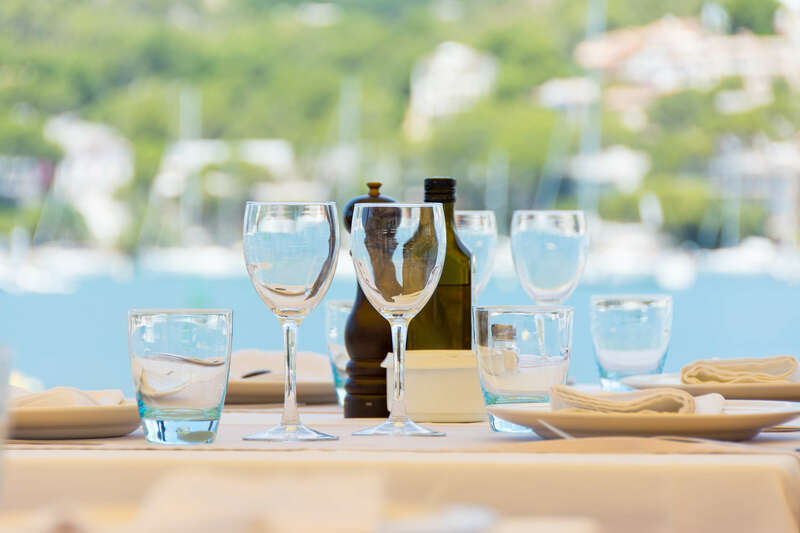 Are you from the supermarket sector or the restaurant trade, and want to offer your customers the finest products? Check out our other wines: the aptly named Holidays, ideal for the holidays, or Elégance, deliciously palatable wine, the result of precision winemaking. You may be surprised to learn that we also produce beers, available in the best wine & spirit stores, where you can also purchase craft beers, such as LA TROP Ambrée.